Don’t Miss “Titanic the Musical: Ship of Dreams” in Los Angeles! Many people are familiar with the story of the Titanic, a ship that tragically hit an iceberg and sank to the bottom of the ocean in the early 1900s. At the time, the boat was the largest ship afloat, and it was believed by many to be unsinkable. Now you can take a trip back through time and relive the days of the Titanic through Titanic the Musical: Ship of Dreams. The musical will be performed at the Ahmanson Theatre from Thursday, May 14th through Friday, June 26th; get your tickets today! Make it a weekend stay in LA when you lodge in one of the luxury boutique hotels in Downtown Los Angeles with affordable rates. 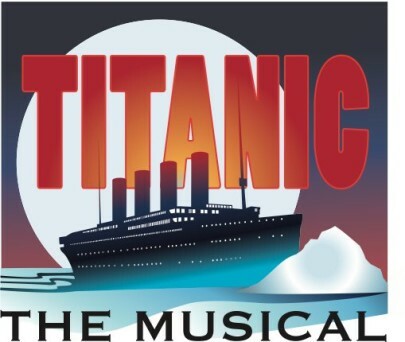 Tickets for Titanic the Musical: Ship of Dreams can be purchased by calling 213.972.4444 or by visiting the official Center Theatre Group website at centertheatregroup.org. The Ahmanson Theatre at the Music Center in Downtown Los Angeles is located at 135 N. Grand Ave. Los Angeles, CA 90012. The musical is based on a book by Peter Stone, and it is directed by Thom Southerland. Do not miss out on this stunning and captivating musical. Get your tickets today!